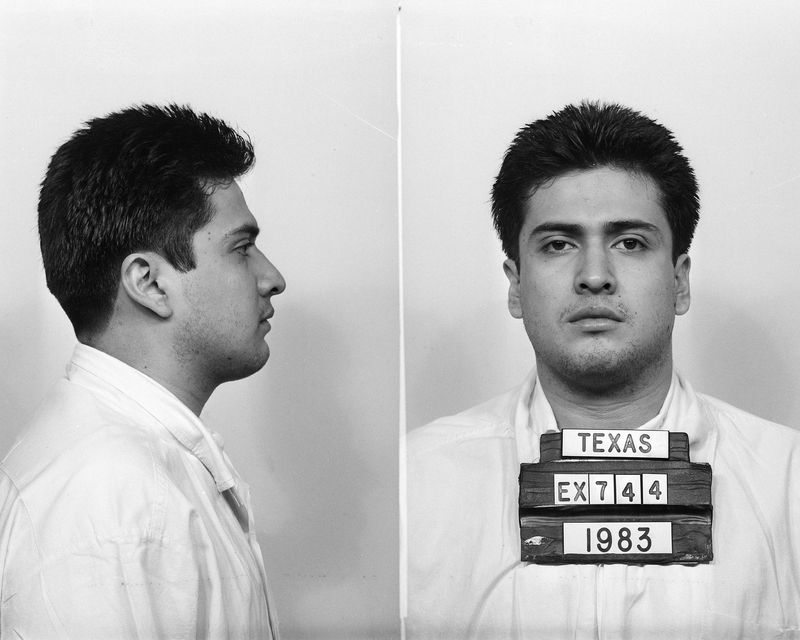 Fans of our Oscar-shortlisted 2008 documentary At The Death House Door will never forget the case of Carlos De Luna, the wrongly-executed man at the center of the film's study of the death penalty. The case is back in the news again this week thanks to Los Tacayos Carlos, a comprehensive new book and online report from Columbia Law School, which picks up where our film left off in arguing that De Luna was innocent. The study has been picked up by The Atlantic, Guardian, Slate, Huffington Post and more, and has caught fire on social media (look for hashtags #DeLuna #WrongCarlos and #deathpenalty in particular). We're glad to see the case of Carlos De Luna is again bringing attention to the issue of the death penalty in the United States, and hope that those interested in the issue will seek out At The Death House Door, co-directed by Steve James and Peter Gilbert.